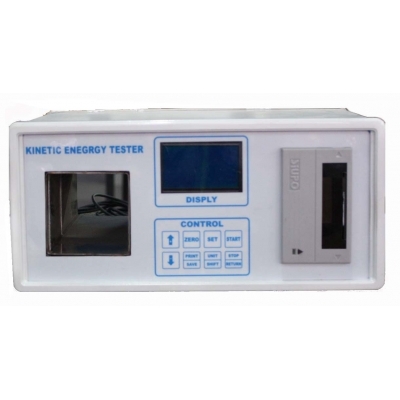 TN2248 Kinetic Energy Tester,Projectile Velocity Tester-TONNY TOY TESTING INSTRUMENT CO.,LTD. 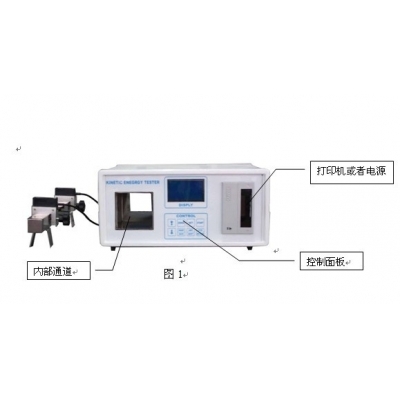 Projectile Velocity Tester is used to determine the size catapults kinetic energy of toys, the ejection of parts of the test apparatus through the tube or external testing of the components of the two sensors detect the ejection toy parts used away after a certain period of time, it has calculated the moved energy. 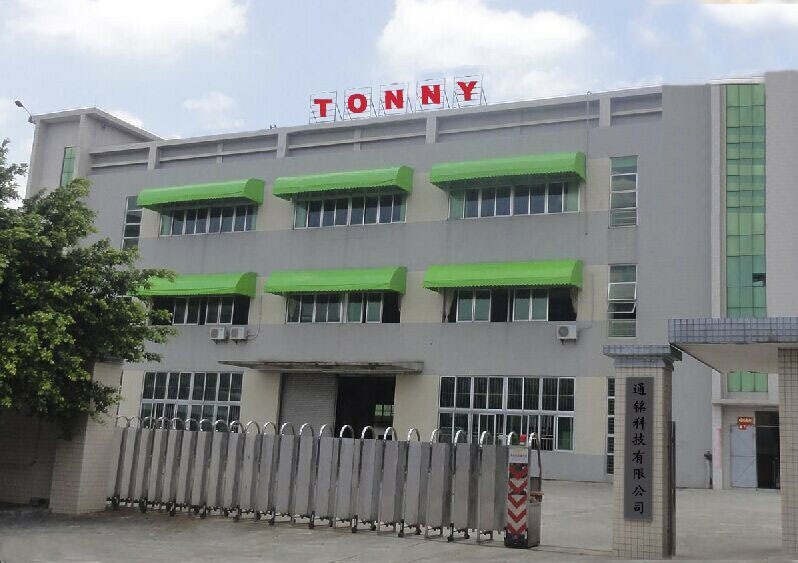 Mainly used for this test launch of baby toys or children's safety. 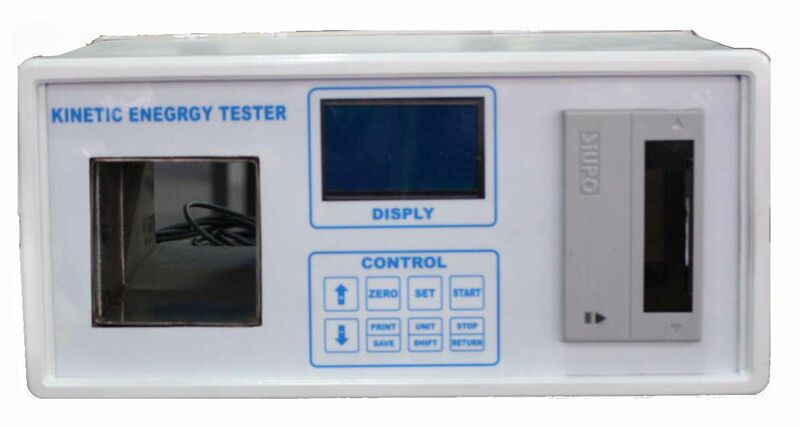 5.The built-in printer can print out the speed ,kinetic energy,test times and their average.